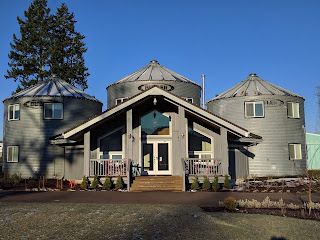 Planning a trip to Oregon Wine Country? Here's where to stay and eat. Willamette Valley is a slice of wine heaven nestled 30 miles south of Portland, Oregon. Oregon is the fourth largest producer of wine in the US. Most are small, family-run operations that produce less than 5,000 cases yearly. The lush valley, is 150 miles long and 60 miles wide, and produces some of the best Pinot Noir in the world. Its agricultural bounty includes hazelnuts as well as hops for the burgeoning craft beer industry. 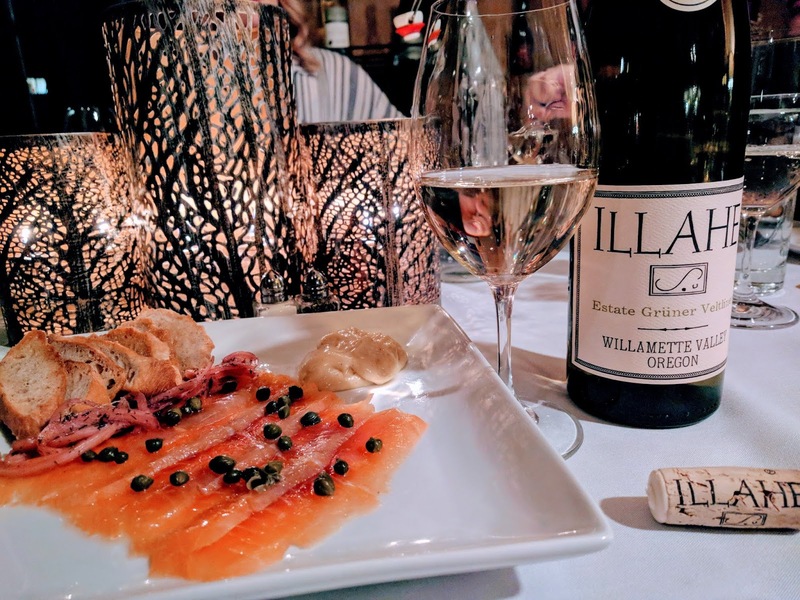 Whether you are visiting Oregon Wine Country’s more than 500 wineries or taking in its other many attractions, we’ve got the scoop on where to stay and eat. The good news is this scenic locale is overflowing with great lodging and dining options. There is something for every budget and every palate. Here are some top picks from our recent visit. 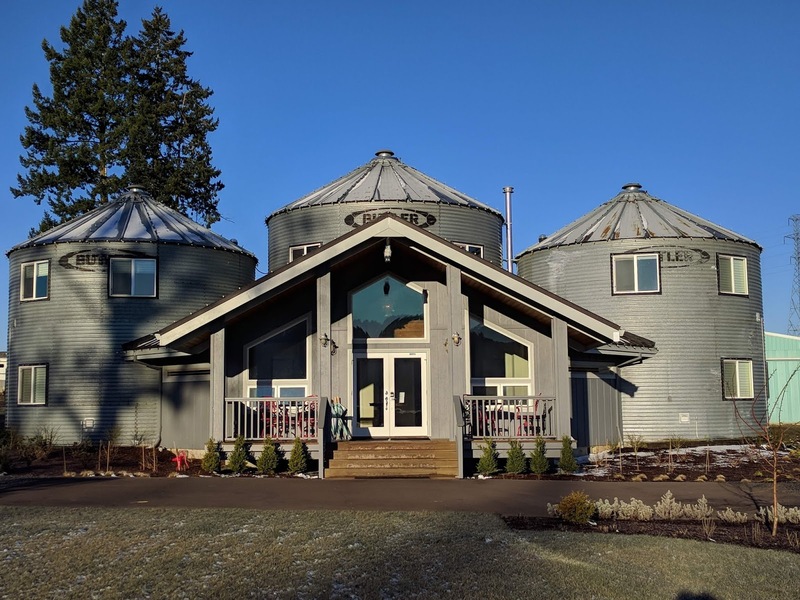 Abbey Road Farm in Carlton is home to the Silo Suites Bed & Breakfast. The farm has goats, sheep, chickens and ducks and some of the most unique sleeping accommodations you’ll find in the region. The five suites are in three recommissioned grain silos and feature foam topped beds, Jacuzzi tubs, luxurious bedding and ambient floor heating. Breakfast by innkeepers and chefs Eric Bartle and Sara Kundelius is sumptuous. 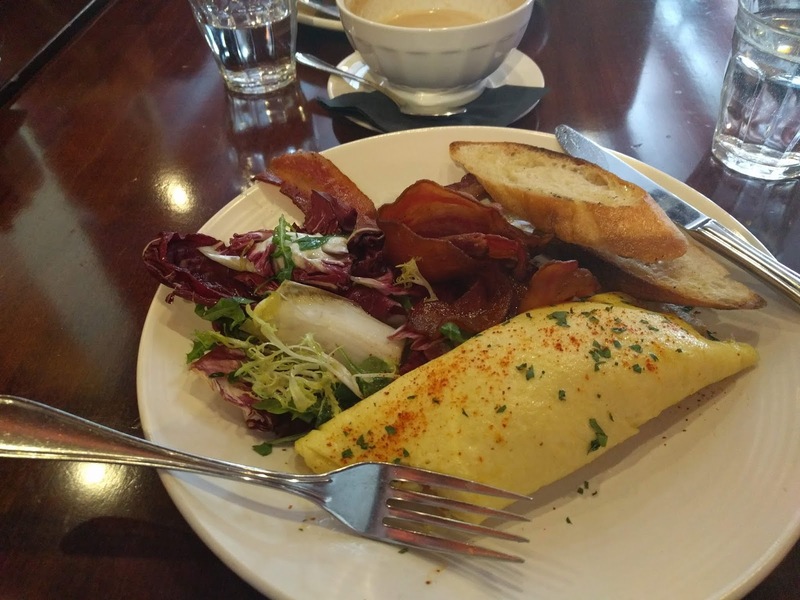 Enjoy selections such as huckleberry pancakes, Porchetta and breakfast frittata – prepared beautifully in cozy surroundings with a scenic view. 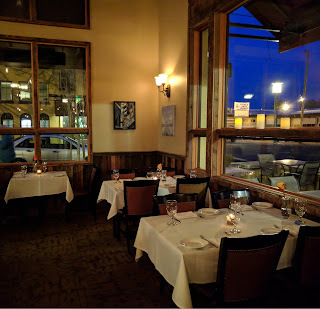 Within a short drive from Carlton is Subterra – A Wine Cellar Restaurant in Newberg. Subterra is a noteworthy dining experience in an unruffled, relaxing cellar setting. Service is impeccable and the wine list is award-winning. The menu is a masterful mix of classic and Northwest contemporary cuisines with an emphasis on farm-to-table ingredients. You can warm up your palates with small plates such as melted brie and maple bourbon fig jam and the devilishly good crispy pork belly confit with ginger pineapple relish. Entrée choices includes cassoulet, the hearty French white bean stew, and Seafood Zarzuela. The wine list has ample variety to perfectly pair with each dish. 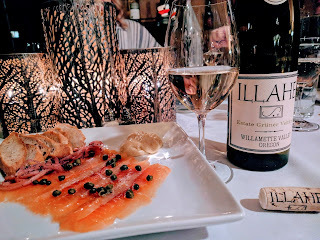 Two selections we especially enjoyed were the 2017 Illahe Willamette Valley Gruner Veltliner and the 2014 Coeur de Terre Vineyard Heritage Reserve Pinot Noir, McMinnville. Dundee is the location for two other standout dining picks. The Babica Hen Café buzzes with activity and serves up breakfast until 2 o’clock, with eight different waffle choices including Banana Chocolate Crunch and Lemon Berry Almond Crumble. Lunch, featuring an assortment of salads and filling sandwiches, and dinner are also served. The Dundee Bistro is a gourmet delight that is part of the Ponzi family enterprise that includes Ponzi Vineyards. 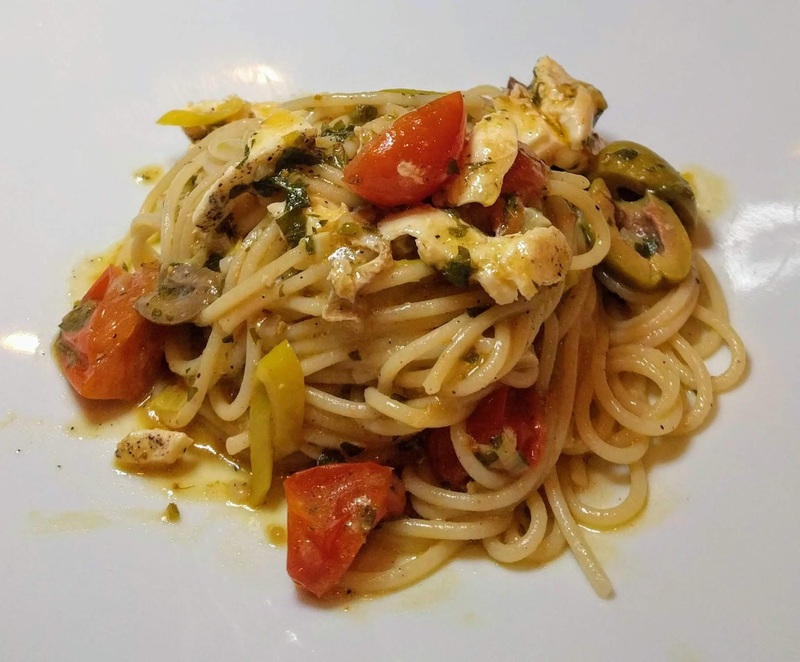 The bistro menu includes superb pasta dishes and acclaimed pizza as well as classic cocktails, microbrews, Italian coffee and an inspired wine list with an emphasis on local Pinot Noir. Try the oyster of the day with apple and shallot mignonette sauce for starters with the 2017 Ponzi Vineyards Pinot Gris and finish with the Cascade Natural New York Steak and a hearty red. For a glass of wine with friends, try the adjoining FratelliPonzi Food & Wine Bar and browse the selection of artisan foods including the FratelliPonzi extra virgin olive oil from Michel and Rebecca Ponzi's estate in Italy overlooking the Adriatic Sea. 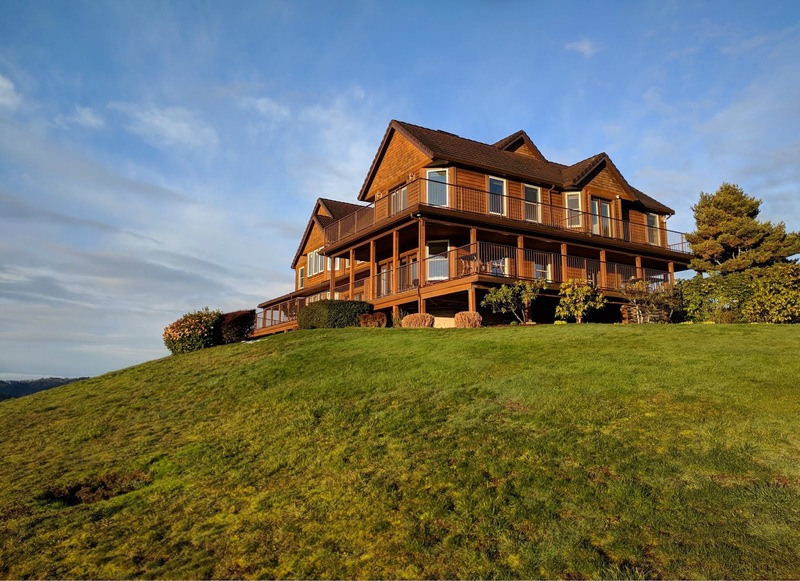 You can indulge yourself at Youngberg Hill, a wine country inn and vineyard in McMinnville. Perched on a hilltop with sweeping views of rolling vineyards, the inn is part of a 50-acre estate. The on-premises tasting room features award-winning wines from the organically farmed estate vineyards. The inn features nine luxuriously furnished guest rooms, many with panoramic views. The breakfast room and wrap around deck are ideal for watching the sun rise over the vineyards. Breakfast selections may include savory French toast or their famed salmon hash. Quality is impressive with the Youngberg Hill wines. Don’t leave without picking up a bottle of the Aspen Chardonnay and Jordan Pinot Noir. The inn is convenient to 100 different wineries and tasting rooms in Willamette Valley. 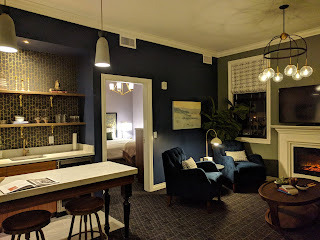 If you prefer to stay in historic McMinnville, consider the Atticus Hotel. 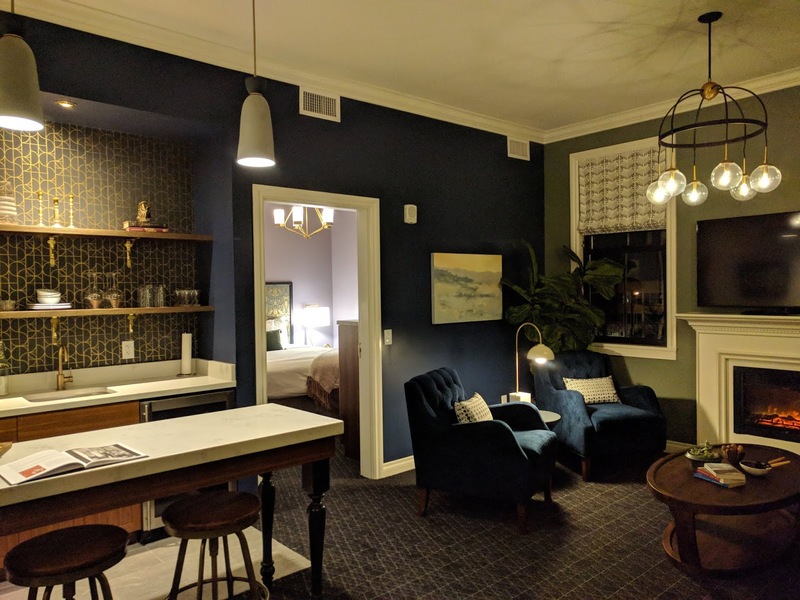 This boutique hotel opened in Spring 2018 and provides a luxury option within walking distance to 18 tasting rooms and 35 restaurants in this vibrant small town. 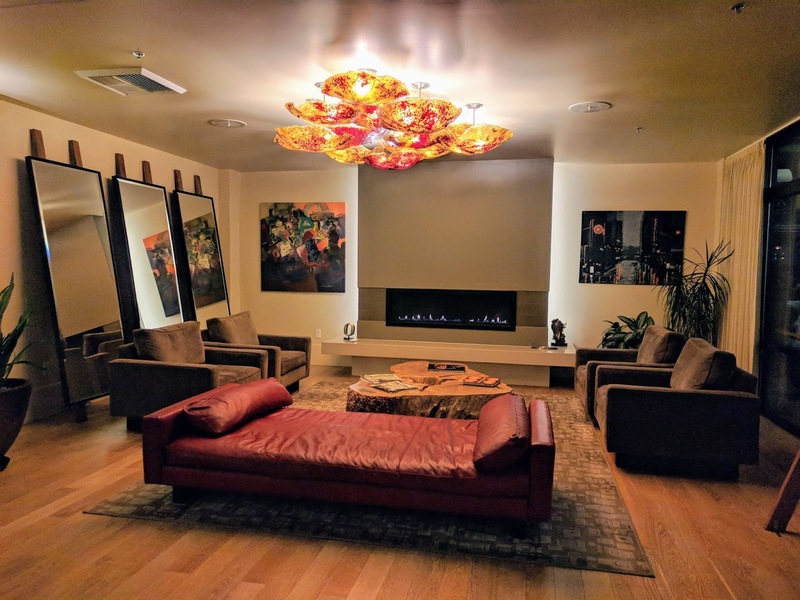 The Atticus rooms feature fireplaces with handcrafted mantles, original pieces from local artists and enough panache to make your stay a memorable one. An attractive dining option in downtown McMinnville is The Barberry. Located on “America’s Favorite Mainstreet,” the restaurant sources 95% of its ingredients locally. Its mission is to become the best restaurant on the West Coast and it’s the place to come whether you dress up or go casual. The menu includes fresh seafood and steaks as well as oysters on half-shell year-round. Wine pairing meals are available, and the wine list is award-winning. The Barberry is also known as a Great Bourbon Bar of America. It has a collection of 225 whiskeys and bourbons. Upstairs the 1882 Grille has a rooftop deck and 15 beers on tap. Stellar food and lodging make Eugene a must-visit destination at the southern end of Willamette Valley. The Inn at the 5th is a AAA 4 Diamond award winner located within the historic 5th Street Public Market. With complimentary wine upon arrival, a fireplace in your room, and luxurious amenities, you may never want to leave this urban resort. If you do, you are only steps away from a wine tasting room and boutique shops and eateries. A nearby dining favorite is the Oregon Electric Station, located in a 1912 former train station. It’s easy to get on board with their standout seafood, beef and pasta dishes. 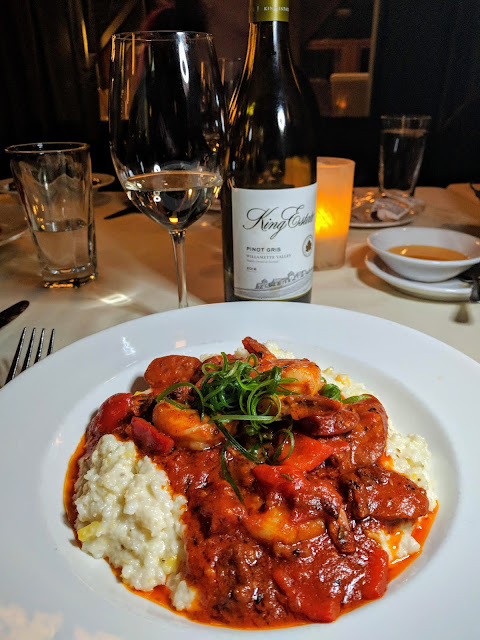 Try the Shrimp & Stoneground Provolone Grits with a glass of King Estate Pinot Gris for a perfect pairing. Finish up with the Peanut Butter Bar, with layers of ganache, peanut butter and Oreo cookie crust. For French-inspired cuisine, Marché is just steps away from the Inn at the 5th. The menu is based on foods you would find at a farmers market, with the emphasis being fresh and local. Get a jump start on your morning with a breakfast of croissant French toast with caramelized bananas, toasted coconut and crème fraîche. With a cup of Coffee Plant Roaster espresso, you’ll be ready to face the day. Whatever your plans, there’s a bounty of dining and lodging opportunities in Willamette Valley. For additional information, check the resources at the Willamette Valley Visitors Association.